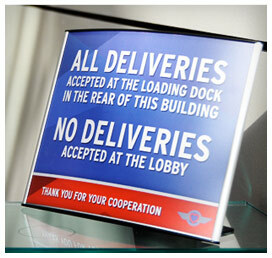 "From signage mapping, design and layout to installation and ongoing maintenance, Artistry Labs have got you covered. 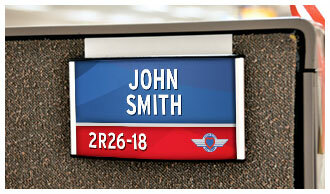 One of Artistry's current projects is with Dallas-based Southwest Airlines. Our team is currently in the process of creating Wayfinding, Core and ADA signage solutions for Southwest's headquarters as well as local airport terminals." 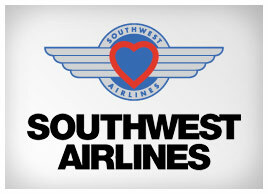 Southwest Airlines' name is synonymous with ease of connection—directing its customers to destinations all over the country. So why should their signage be any different? Artistry is partnering with Southwest to create that same sense of seamless direction in their corporate offices and terminals. Our unique signage process gives Southwest a clear strategy for improved wayfinding—enhancing their client experience. 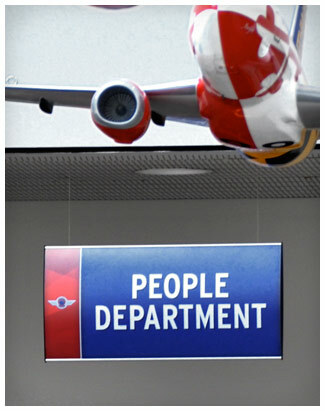 Our diverse, customizable, and interchangeable signage is just what Southwest needed to get staff members, clients and visitors exactly where they want to go—guaranteeing an on time arrival.